The holiday season is finally here! Its arrival brings the succulent flavors of turkey and stuffing, yams and pie, and all of our other favorite holiday foods. And as much as we try to avoid it, our pets often enjoy these appetizing dishes in the form of delectable table scraps. 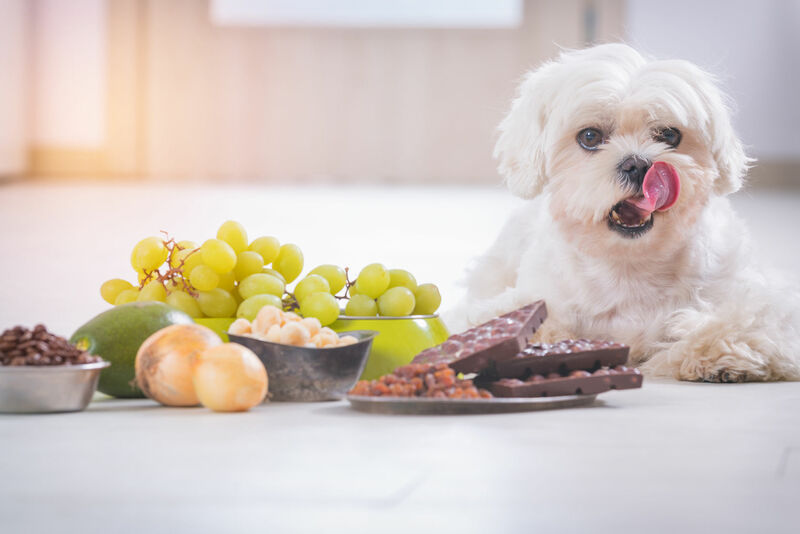 Though there’s nothing wrong with dogs and cats enjoying the finer flavors in life, consuming these foods often results in a myriad of digestive maladies that can place quite the damper on the holidays. 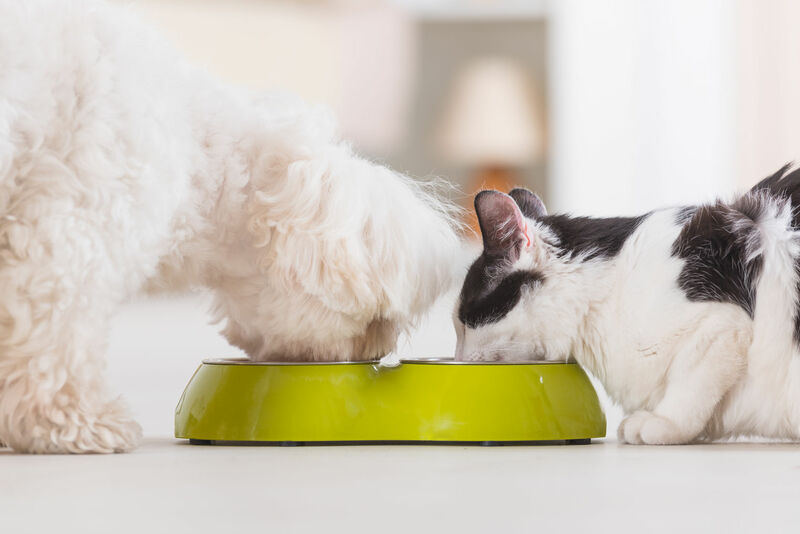 Though it may seem as simple as truly limiting your cat or dog to the appropriate diet, sometimes stress can cause gastrointestinal problems all on its own. To prevent the discomfort caused by digestive upset and the messes which accompany it, there are a number of options available to calm your pet’s stomach. We hope the information below helps you find the best method of relieving the problems ailing your pet. Table scraps aren't always the source of digestion problems in pets, but they can be a serious contributor to your pet's upset stomach. Keep your pet satisfied with treats that are made to keep their stomach feeling grand. VetriScience Vetri-Mega Probioitc Soft Chews are formulated to soothe the stomach of dogs and cats with the use of probioitics, or beneficial bacteria that change the chemistry of your pet's gut to aid digestion and improve immune response. Though palatable chews can provide appealing distractions, sometimes our pets consume our people-food nonetheless. In these instances, it can be useful to have a fast-acting treatment on-hand to prevent the tumultuous effects that are sure to follow. Rapid Care G.I. is an ideal probiotic treatment to prevent diarrhea in dogs and cats that have already put their stomachs at-risk. Another fast-acting solution that is available in formulations specific to one type of pet is Diagel. Diagel contains no probiotics, but instead relies on natural sources of fiber to provide relief. This formulation is palatable and comes in an oral syringe that makes it easy to administer to even the fussiest pets. 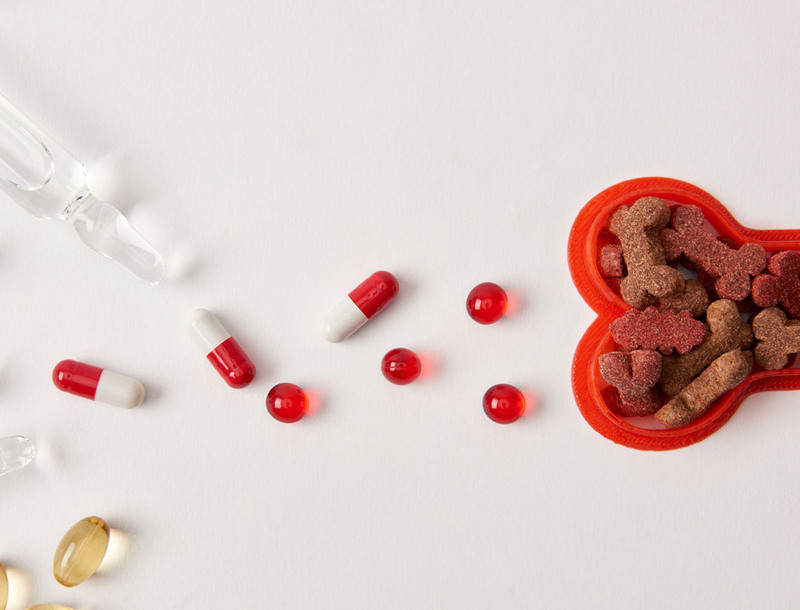 As previously stated, probiotics are beneficial bacteria that inhabit your pet’s gut and naturally aid digestion and immune response in your pet. There are a wide selection of probiotic treats and supplements available, but only a select few supplements combine these bacteria with prebiotic fiber. A prebiotic is plant matter that provides sustenance for beneficial bacteria to aid in the growth and proliferation of probiotic bacteria. Pro-Pectalin contains one strain of probiotic bacteria and a prebiotic fiber, pectin, specifically to treat diarrhea in dogs and cats. Proflora similarly combines the prebiotic inulin with four strains of probiotic bacteria to create the ideal supplement for relieving a variety of stomach problems. 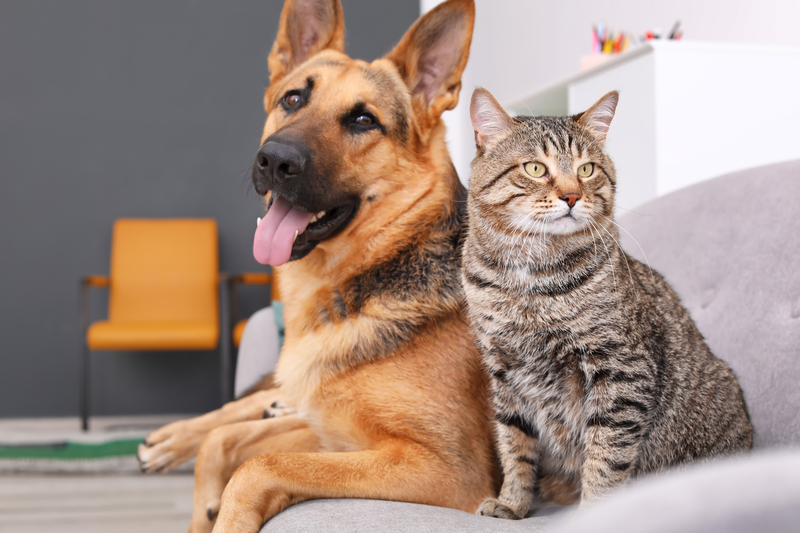 Furthermore, this supplement is available in two formulations that are made specifically for dogs or for cats to ensure that your pet has the optimal balance for their digestive tract. 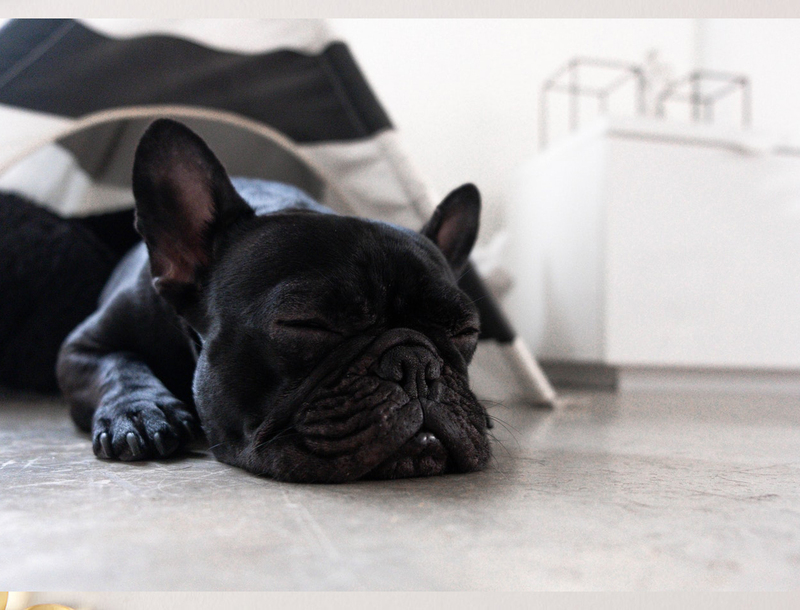 Sometimes stress is all that’s needed to send your pet’s stomach into a full-on meltdown. With visitors aplenty and other irregularities associated with the holiday season, your cat or dog might feel unusually anxious. You can relieve your pet from the butterflies in his belly with artificial pheromones to naturally calm your pet. Feliway and Adaptil provide diffusers, sprays and wipes to apply these calming chemicals to different areas of your home. Digestive problems in cats may be related to their grooming habits. Cats can suffer from both constipation and hairballs from excessive cleaning of their coat. One solution that rids cats of hairballs and prevents the constipation and digestive troubles they cause is Laxacat by Pet Health Solutions. Laxacat is available as a soft chew and a gel and includes nutrients that prevent the formation of hairballs, soften existing hairballs, and strengthen the digestive tract. Depending on what your pet ate, his stomach problems may simply be the tip of the iceberg. Certain foods are more toxic to cats and dogs than others, so it’s important to ensure that your pet hasn't consumed something particularly noxious. If your pet exhibits vomiting, diarrhea, drooling, and nausea- then he may be suffering from a serious case of poisoning. If this is the case, it’s important to call the Animal Poison Control Center at 1-800-213-6680. We hope that these tips help keep your pet healthy through the holidays! If you have any questions or concerns, don't hesitate to leave a comment below!